The thread in the factory is firmly connected to the needle and is designed to apply a single seam. 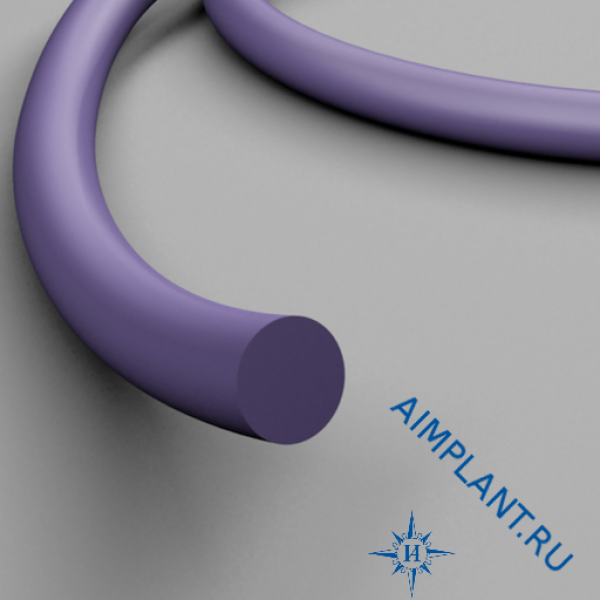 The main advantage of atraumatic suture material is estimated according to the thread diameter the diameter of the needle. Poliglecaprone 25 - absorbable synthetic monofilament surgical. After 10-14 days, the threads lose up to 50% of their strength properties, after 60-90 days they completely dissolve. Supplied sterile in combination with one or two atraumatic needles. Analogues: Monocryl, Monocin, Biosin, Kaprofil, Surgical manafest. Suture Poliglecaprone causes minimal initial inflammatory reaction in tissues, followed by formation of a connective tissue capsule. The term of tissue containment is from 12 to 15 days, the term of complete resorption is 90-110 days after implantation.